DIYers Can Start From Scratch With A Bare Bones Steel Frame, or Order a Tiny House Kit complete with Sheathing and Subfloor. We frame it, you finish it. DIY tiny house frames offer an experienced builder or confident weekend warrior an opportunity to construct their tiny house from scratch on a safe and sturdy frame built by the experts. If you’re looking for unlimited flexibility in design and construction, DIY tiny house frames are a perfect option. 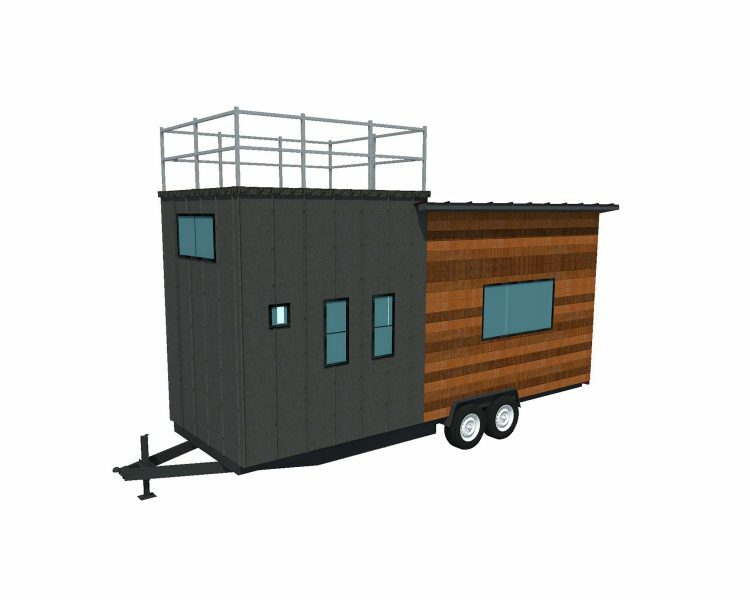 Interested In Starting With A Steel Frame Tiny House Kit? DIYing a tiny house is a big project that can be very rewarding. If you’re interested in a frame, there are advantages to both steel frames and wood frames. Read more on the blog. Cutting-Edge Steel DIY Tiny House Frames Are Lightweight and Engineered For Increased Strength. 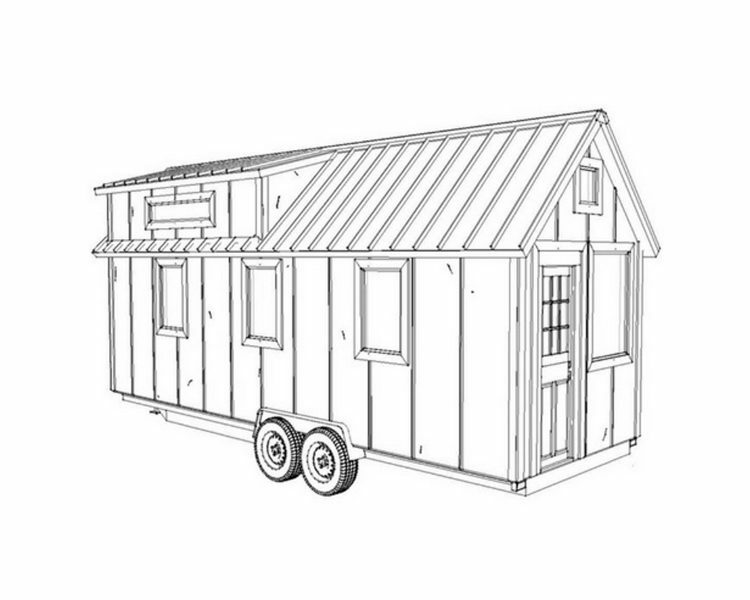 Our steel DIY tiny house frames are created using state-of-the-art cold rolling technology. The precision of the cold form steel process allows us to create nearly exact concept mockups that are accurate within 1mm of the final product – that means what you see is what you get. 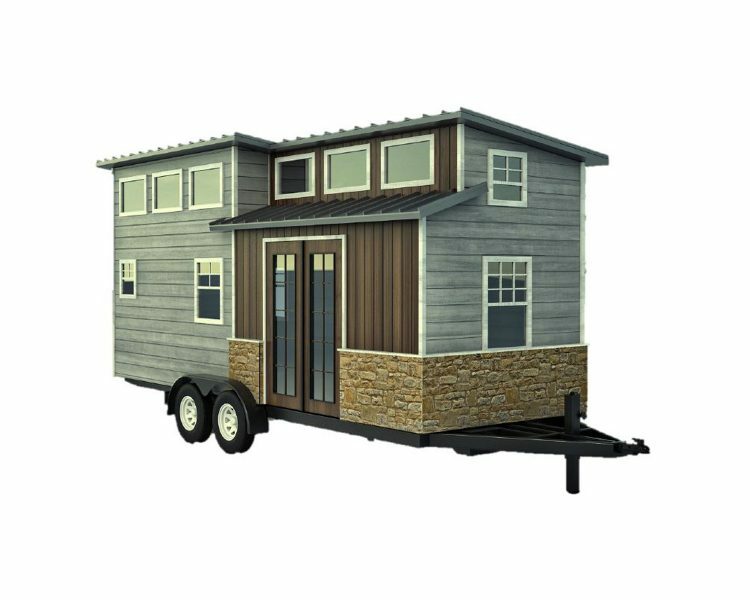 Trust one of the industry leaders to get your DIY tiny house project started off on the right foot with a lightweight, ultra strong steel frame. Finishing Tiny Houses For Someone Else? B&B Micro Manufacturing Partners With Local Builders Across The Country To Provide White Label Frames and Shells. 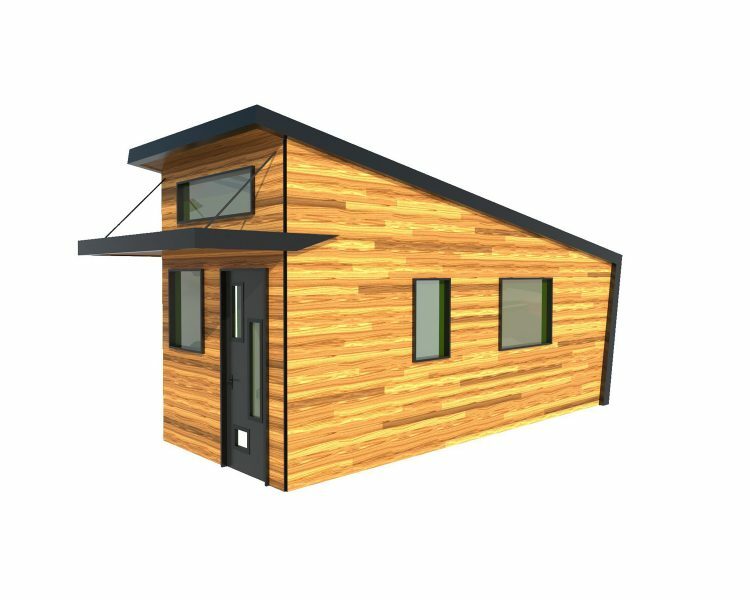 B&B Micro Manufacturing partners with experienced and reputable local contractors and builders to make DIY tiny house construction safer and more accessible for people across the country. 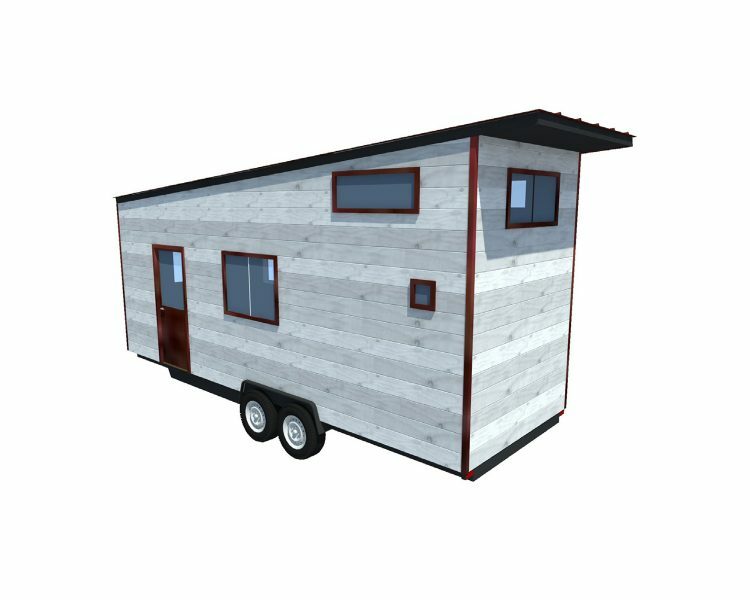 With white labeled products, you can take our expertly crafted tiny house frames and shells, finish them, and sell them as your own. If you’re a contractor, builder, or construction company interested in reselling our high quality frames and shells, get in touch with us today for more information. 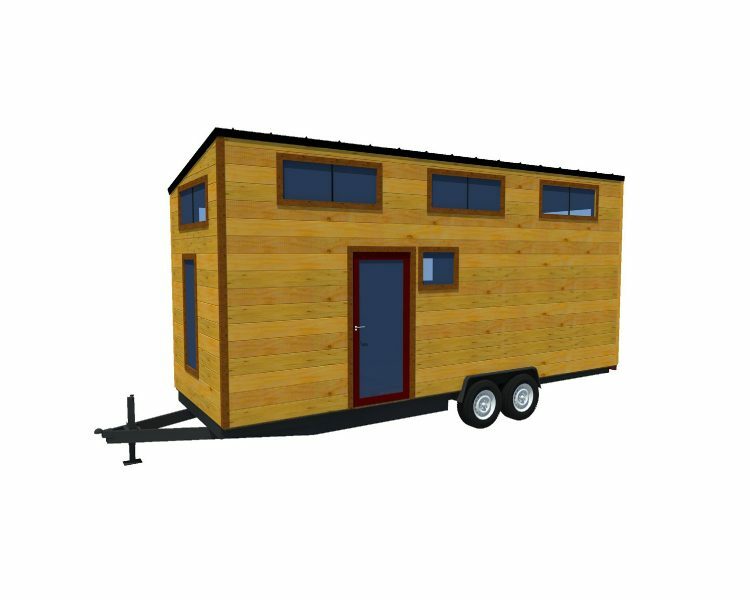 Ready To Chat About Tiny House Frames With An Expert?